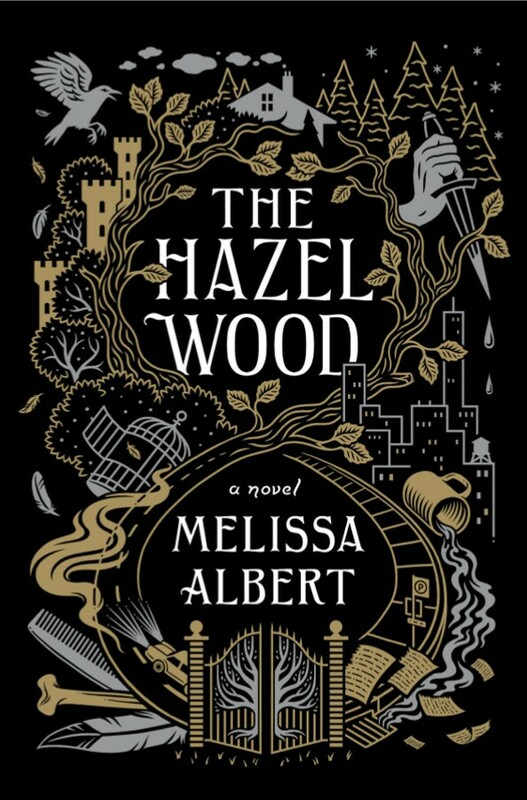 An amazing and buzz debut novel before it was even published, The Hazel wood. It is authored by Melissa Albert and was published in 2018. The genre of the novel is Fantasy, suspense and phycological thriller. The tale is about a granddaughter of a famous bestseller author. Who wrote a collection of dark fairy tales, from the tales of Hinterlands. The 17-year-old Alice and her mother, Ella where always on the run and they never had a stable home because of strange incidents and a bad luck that was hunting them every time. However, Alice has never meet her grandmother and she wonders why her mother kept her away from her grandmother but nevertheless, Alice find out that her mother was kidnapped, and she is forced to go into the Hazelwood in search of her mother. The Hazelwood is a place that her mother was firm of her staying out of it and, it’s the state where Alice’s grandmother lives in. Overall the Hazelwood is well written novel, quite interesting and curious story in away. If you enjoy reading dark, mysterious, a twisted modern fairy tales and unique plots then you will love it.